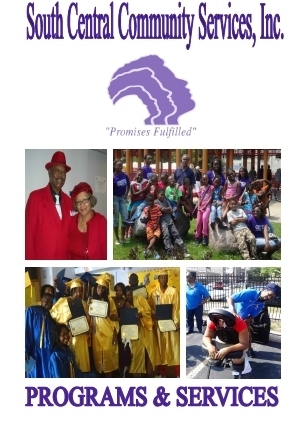 Click Here to view Programs & Services brochure. 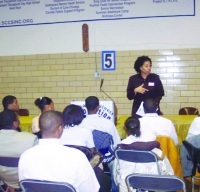 For further academic support and assistance, the After School Program offers after school assistance with homework in all subjects to community youth. 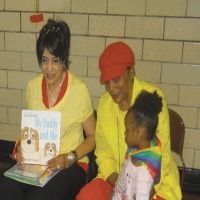 The primary goal of this program is to improve the academic performance, test scores and achievement of elementary school students. 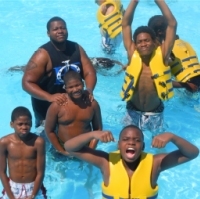 Funded by the Chicago Department of Human Services' Department of Family & Support Services, The Sports & Recreation program provides innovatie sports and recreation to community youth during out-of-school time. 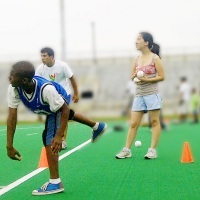 Activities include basketball, softball, soccer, flag football, and City cultural tours. Companies across the country are using seated massage services to make work less of a pain in the neck for employees. 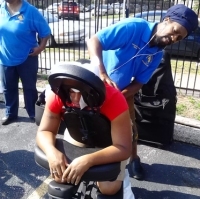 Chair massage provides hard-working employees with a convenient method of alleviating the stress inherent in these competitive times. A ten to twenty minute stress-buster massage relieves tension in neck, back, and shoulder muscles, reducing irritability and increasing productivity.